Jack Welch is sticking to his story, saying the latest jobs report is suspicious. 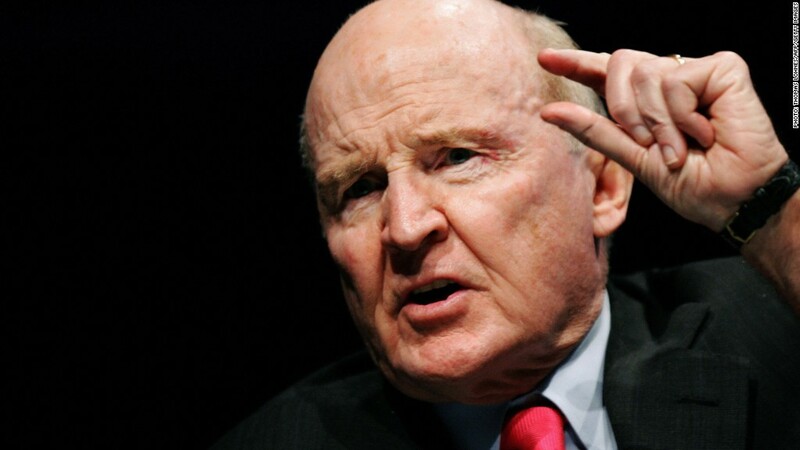 Jack Welch elaborated Wednesday on his widely-debunked criticism of the latest government jobs report, claiming in an op-ed that the reported 7.8% unemployment rate is "downright implausible." Writing in the Wall Street Journal, Welch said that it is an overstatement to suggest that data collected by the Bureau of Labor Statistics is "precise" or "bias-free." And he raised questions over three key statistics -- the labor-force participation rate, the growth in government workers and overall job growth -- saying big one-month gains "have to raise some eyebrows." On Friday, Welch suggested on Twitter that the Obama administration, calling them "these Chicago guys," had manipulated the monthly jobs report for September in order to make the economy look better than it actually is just weeks before the election. A firestorm quickly erupted on Twitter, and Welch's comments became a major political talking point. The unemployment rate fell to 7.8% in September, down from 8.1% a month earlier. The drop was due to a BLS survey of households that showed 873,000 more people had jobs than in the previous month. That was the biggest one-month gain in more than nine years. In his WSJ op-ed, Welch suggests that the reaction to his criticism of "the ruling authorities" was something he would expect in Soviet Russia or Communist China. 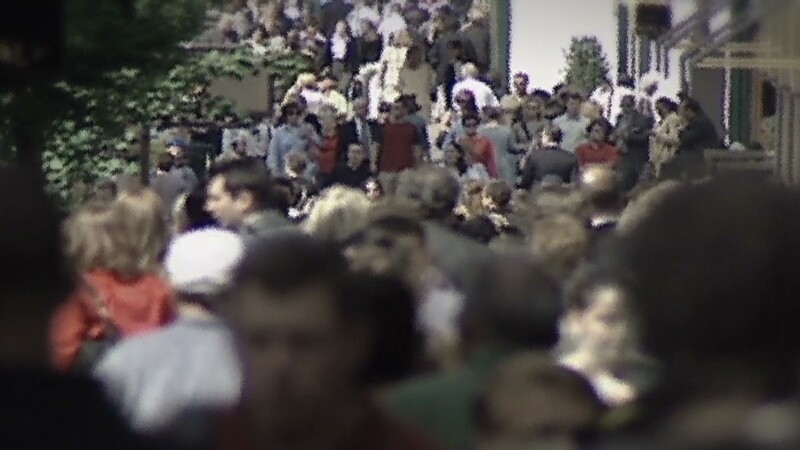 "Nope," he wrote, "that would be the United States right now, when a person (like me, for instance) suggests that a certain government datum (like the September unemployment rate of 7.8%) doesn't make sense." Welch also elaborates on why he thinks the unemployment figure is suspicious, but again fails to provide evidence of malfeasance. Instead, he suggests that the data collection methods employed by BLS are easily manipulated. "To suggest that the input to the BLS data-collection system is precise and bias-free is—well, let's just say, overstated," Welch said. Welch explained that some survey questions leave room for interpretation and that bias on the part of data collectors could lead to skewed results. But he provided no evidence that such manipulation took place, or that the Obama administration was involved in any way. "This is a methodology that's been used for decades. And it is insulting when you hear people just cavalierly say that somehow we're manipulating numbers," Solis told CNN. Meanwhile, BLS denied there was any manipulation of the data or anything out of the ordinary about the unemployment rate calculation. "No political appointee is involved in the collecting, processing and analyzing of the data," said Thomas Nardone, the associate commissioner for employment and unemployment statistics. Nardone said the Council of Economic Advisers doesn't get the numbers until Thursday afternoon, and that the Secretary of Labor herself doesn't see them until Friday morning.